Vaasa - Helsinki isn’t an easy route to travel. Flying is fastest and affordable, the train is fast with Wifi but the most expensive option, the new bus that drives this route is long and dirt cheap, and going by car is similarly long and cheap as the bus. 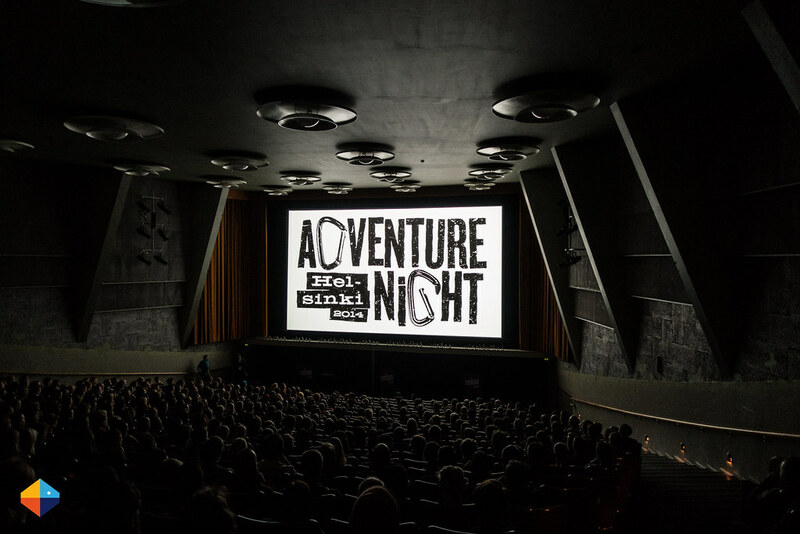 As it was a last-minute decision to attend the Helsinki Adventure Night I hitched a ride with friends from my climbing club, which was a very good decision as it was comfortable and fun to drive to the south and back. Anyway. It was an inspiring documentary about life in Antarctica and besides beautiful landscapes it also described well the atmosphere, people and normal life at such a station in winter and summer. If you have a chance to see it I’d highly recommend it, especially if you like snow, ice, cold, Northern Lights and interesting people. 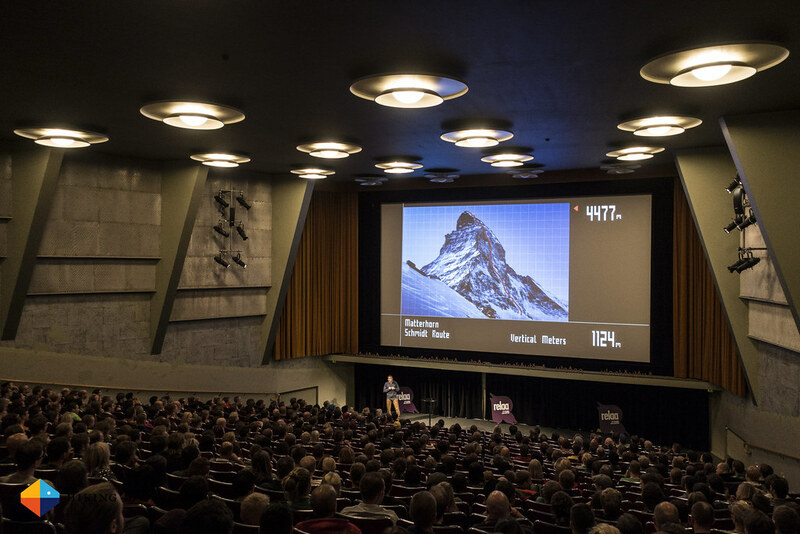 After the movie there was a break in which I had the chance to meet part of the Finnish Scarpa Team and Ueli Steck. We’ve have met several times since my interview on different events and it was great to have Ueli in Helsinki and hear his keynote. Which was next. As I’m following what Ueli is usually up to there wasn’t many new things in the keynote, though it was interesting to see the new videos and photos which are not available online. Just for that it would be worth it to visit it I say, and everyone I spoke to really enjoyed the keynote. After it was again a break where in addition to Joni & Marko I also met Jaakko, Juho and met also Lauri and Olli who will head to Greenland this year and friends I met in last February at the Abisko Ice Climbing Festival. 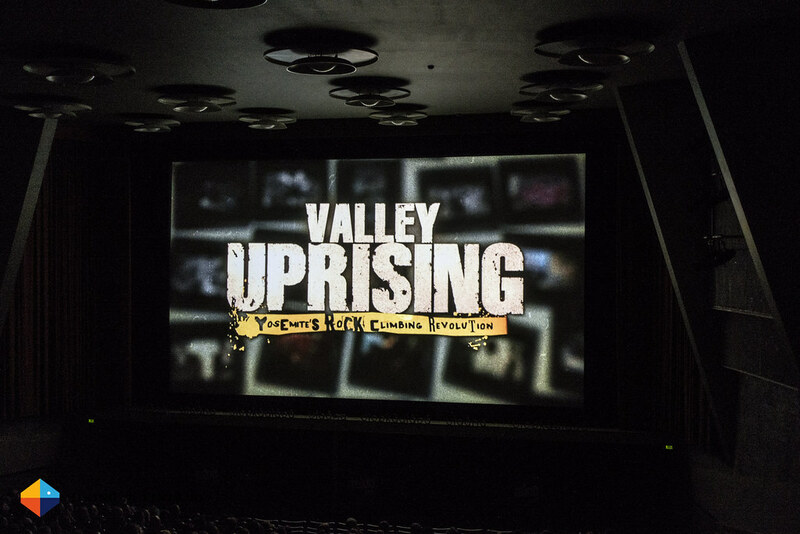 We chatted about future projects and adventures and had a good time chatching up, though then it was already time for the final movie of the night, Valley Uprising. 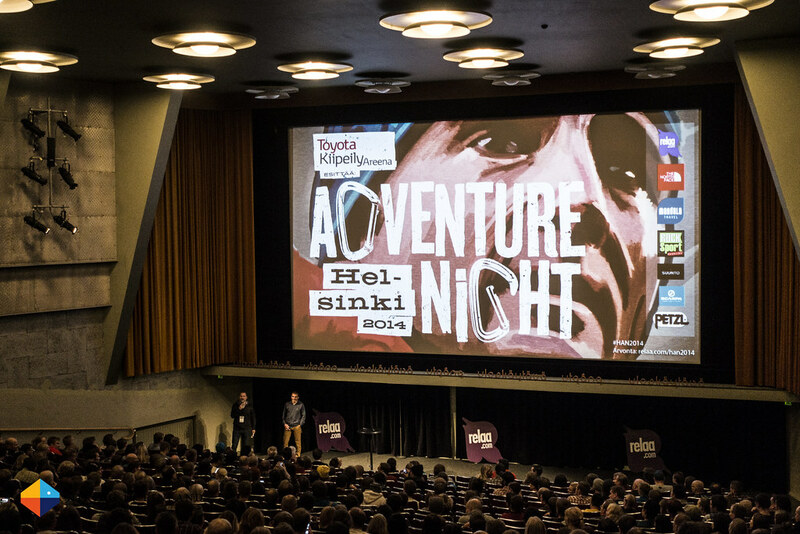 The Helsinki Adventure Night 2014 was a great event and if you life in Helsinki or close to it and want to meet like-minded people, watch inspiring movies and listen to a Keynote from top athelehes make sure to keep an eye out for the 2015 edition, I’m certain it will be as cool as the 2014 Edition =) Many thanks to Scarpa and Greendoor for inviting me to the Helsinki Adventure Night!